Dental Health week is an annual oral health awareness event. Its aim is to educate Australians about the importance of good oral hygiene and how to maintain healthy teeth. As from the recent studies, data shows nearly 40% Australians never floss or clean in-between their teeth. Your toothbrush cannot reach in between your teeth, flossing at least once a day is recommended by the dentists. Flossing removes plaque and food in between teeth which causes gum disease and cavities. Next time, ask your dentist to demonstrate how to floss properly and ask about the size of inter dental brushes suitable for you to clean in between your teeth if the gaps are larger. Sometimes it is tricky to floss, initially your gums will bleed and you will experience pain but within 1-2 weeks everything will settle down. Nearly 65% of Australians haven’t seen a dentist in the last two years. Regular visit to the dentist is essential for healthy teeth and gums. Your dentist will treat and tailor an oral hygiene routine for your oral conditions, early detection of cavities can save you from expensive and painful experiences. 12 Monthly check-up and clean saves your gums from gum disease and cavities. At least 50% of Australians around you are not brushing twice a day. 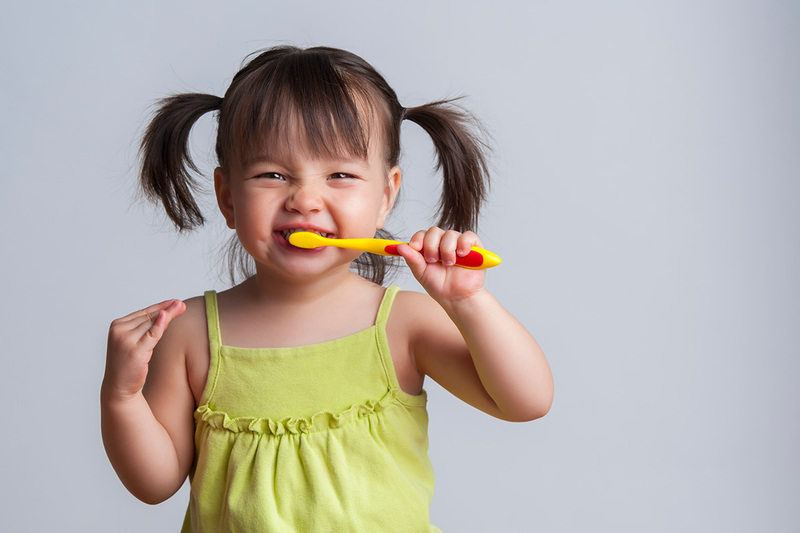 As we are all aware brushing removes plaque which causes decay and gum disease. Always use soft-bristled brush with small head, spend 2 minutes brushing your teeth every morning and evening, try to avoid brushing too hard as this can damage the surface of your teeth and gums and use pea sized fluoride toothpaste. 73% of young people are consuming too much sugar which is affecting their oral and overall health. Bacteria in the mouth use sugar from foods and drinks to produce acids which damage the teeth. Regular erosion of the enamel can cause cavities. Limiting the use of sugary acidic foods and drinks can save your teeth and optimize your overall health. Tap water is the best option, use soft drinks in moderation, use straw, rinse your mouth after sweet treat, avoid sipping on acidic sugary drinks doing so will expose your teeth to acid and sugar attacks for longer time. Regular brushing with fluoride toothpaste and limiting the sugar intake can save your teeth from the negative effect of sugary food and drinks.